The holiday sewing season is upon us, make sure your machine is up to the task. Our service technician, Daniel, has been servicing sewing machines, sergers and embroidery machines in Columbia for over 7 years. With factory certification from Baby Lock and experience with all brands including Bernina, Brother, Pfaff, Husqvarna/Viking, Janome, Kenmore, Singer, and more, Daniel can get your machine running it's best. Daniel's Sewing Repair is located inside Quilt 4U. Bring your machine in anytime Tuesday - Saturday 10:00 a.m. to 5:00 p.m. Your machine never leaves the shop! Repairs are typically completed within 1 week. All repairs are warrantied for 30 days. Rush services available. We now have refill packets for those who have previously purchased the pattern and silicone mitt. Now you can make them as holiday gifts for family and friends. The silicone is 100% food grade and withstands high heat up to 450 degrees. This is a great project to use up those fat quarters. We plan to have a class soon if you would like to join us. Quilt patterns for fat quarters are a perennial favorite - most every quilter has a stash of them. With 2 colorways for each gorgeous quilt in Stashtastic! quilters will be twice as inspired to cut into the fat quarters they have. Each quilt design is shown in warm, cozy colors and in brighter, more contemporary fabrics, so quilters can easily envision their fat quarter collection in any pattern. From easy breezy quilts you can whip up quick to stunning renditions of traditional blocks, Stastastic! is here to de-stash those fat quarter piles and make room for more! The Pumpkin Farm Kit sample is now on display in the store. This is very quick to make - the center is a panel with only a few pieced blocks and then the border. We have sold the first 4 we cut. 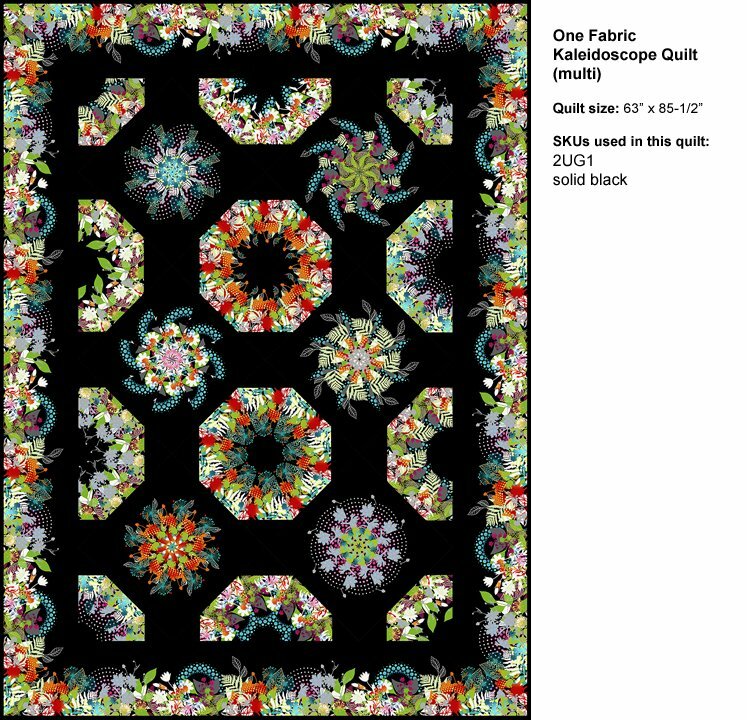 If you would like one, please e-mail us at info@quilt4u.com and we will be happy to cut a kit for you while fabric is still available. 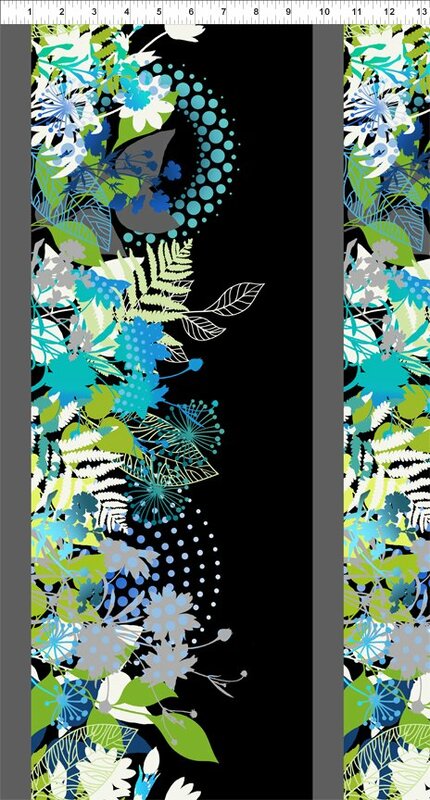 We have received the fabric to start cutting kits for this new block of the month "Wisdom". The quilt finishes at 86 x 98. We do have a sample on display if you would like to see it. Congrats to Deborah Salmons. She completed the Ozark Quilt Trail and was the winner of the grand prize trip to Branson, Missouri. You can see her quilt on the Ozark Quilt Trail website. It was beautiful. Reminder! 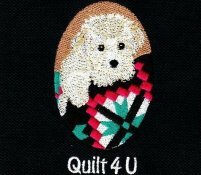 Quilt 4U will be closed on Saturday August 25th. We will be open again on Tuesday.